Do you moisturize your skin every day? Yes, I do every day. Moisturize is most important for both men and women each day throughout the year, especially for those who used stay in air condition room for long hours. If I forget to apply moisturizer for a while, my skin tends to be very dry and itchy. So body lotion is a must-have product for me. Today I’ll be reviewing a skin hydrating and brightening body lotion from VLCC. I heard lots of this lotion, its ingredients, especially for dry skin. The composition of this lotion is very attractive. This body lotion contains those ingredients that are ideal for all skin type. This Hydrating Body Lotion is enriched with cocoa butter which penetrates deep into the skin’s surface to moisturize and heal your damaged skin thus, leaving it soft and supple. The VLCC Cocoa Butter Honey Hydrating and Skin Brightening Body Lotion come in a 200 ml cylindrical plastic bottle with a flip lock cap which shuts tightly, avoiding any product wastage. The key ingredients and instructions printed on the back of the bottle. The packaging not so attractive and but it is easy to carry. 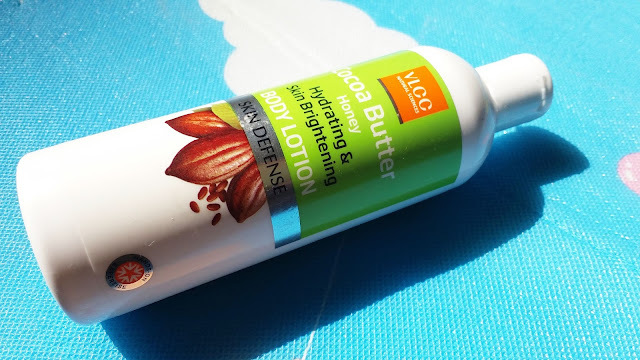 The VLCC Cocoa Butter Honey Hydrating and Skin Brightening Body Lotion just like other body lotion, which I have used before. The lotion is lightweight and has a medium consistency which is neither too thick nor too runny. As for the texture, it is not greasy at all, but still, has that moisture and richness that is just quite good for my dry skin. The lotion itself is very light and moisturizing and it doesn’t make my skin feel oily. It absorbs easily and leaves skin feeling smooth. The body lotion is off-white in color and has a refreshing smell which is really soothing. I am sure you love the aroma and feeling relaxed. It has a very soft smooth texture and easily spread on my skin. It takes only 1-2 minutes to get absorbed with the beautiful aroma will stay for hours. I use VLCC Cocoa Butter Honey Hydrating and Skin Brightening Body Lotion almost every day after shower and evening time. I usually apply this lotion to my damp skin. My main focus while I applying this lotion on extremely dry and rough spots near the ball of my foot, my elbows, and bottoms of my feet. According to my need, I have to reapply this lotion to my skin throughout the day. I found after each application my skin felt very silky, soft and moist. Which provides fairly moisturized for 4 to 5 hours. 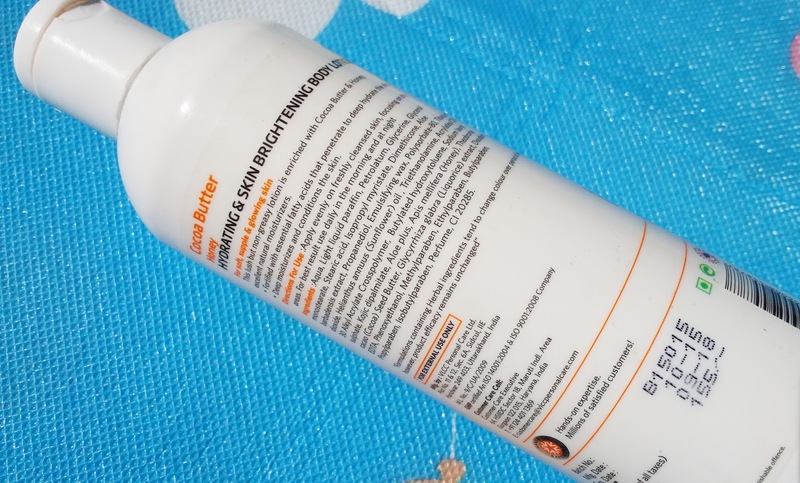 I found my skin dryness to clear up rather quickly and it makes the skin smooth and stops the itching which causes lack of moisture in the skin. It is perfect for summers as well as quite a decent body lotion for winters mainly those who have dry skin like me. 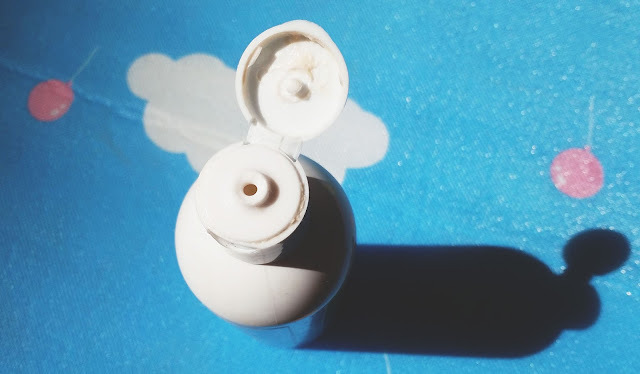 The hydrating part as it claimed may not be good enough for people with extremely dry skin. And you need to reapply in cold weather or in winter if you have normal to dry skin. 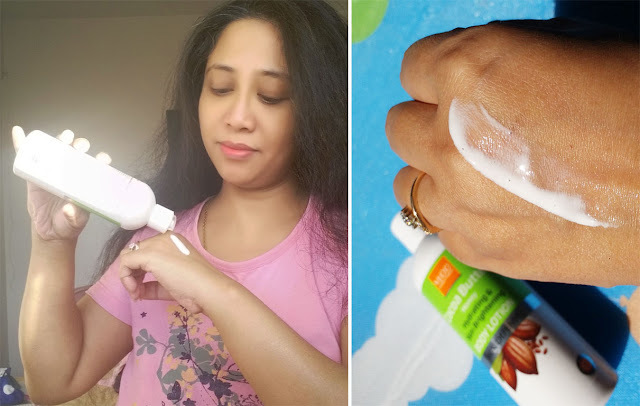 The VLCC Cocoa Butter Honey Hydrating and Skin Brightening Body Lotion for all skin types but it is not an ideal lotion for the extremely dry skin. This body lotion does not provide enough hydration in cold weather or in winter you need to have reapplied. For my skin type, it is perfect daily body lotion for the Summer and in the winter I used some other lotions along with this.